Several famous people will be celebrating their 80th birthdays in 2019. Iconic actors, pop singers, and sports heroes are all joining the list of famous 80 year olds. Some eighty-year-old celebrities look great while other famous people who are 80 aren't in great health. Many celebrities over 80 are at the top of their game both personally and professionally. Who is turning 80 in 2019? Tina Turner will be celebrating her 80th birthday on November 26 this year. She has won 12 Grammy Awards throughout her impressive music career. “White Rabbit” singer Grace Slick of Jefferson Airplane is also turning the big 8-0 later this year. 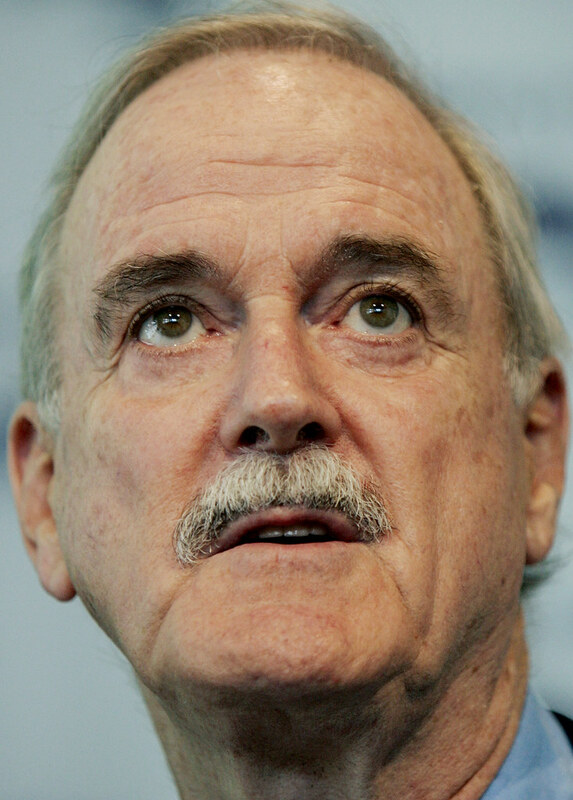 Legendary comedians Lily Tomlin and John Cleese (of Monty Python fame) are celebrating 80 years of laughs in 2019 as well. 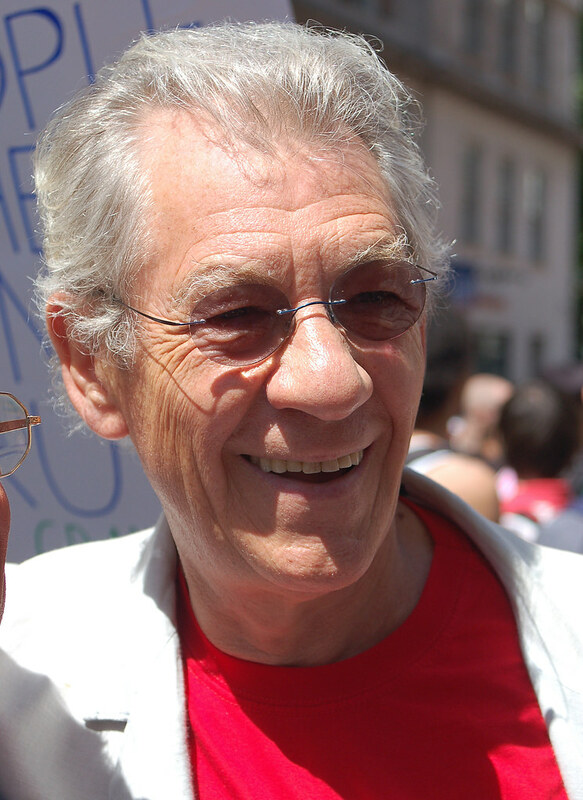 Other celebrities turning 80 in the next 12 months include Ian McKellen, Francis Ford Coppola, and Harvey Keitel.